Caring Together recently held a successful tea and cakes afternoon at Little London Community Centre. All present remarked on what an enjoyable afternoon it was. 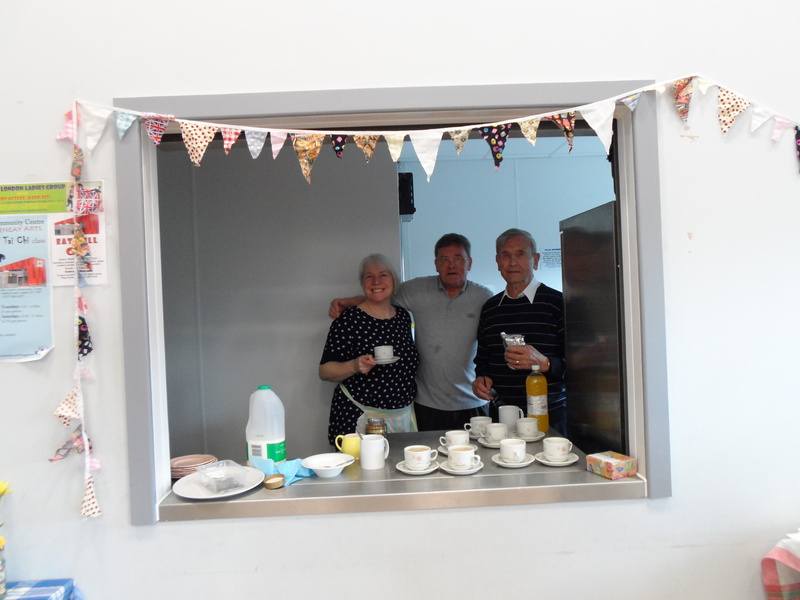 Many thanks to Headingley Methodist Church for the loan of their cups, saucers, side plates and cakes stands, to Tesco Express on Burley Rd for a generous selection of cakes that they donated and to Little London Primary School for supporting us too on the day. A special mention to our volunteers and members for attending and supporting the day. 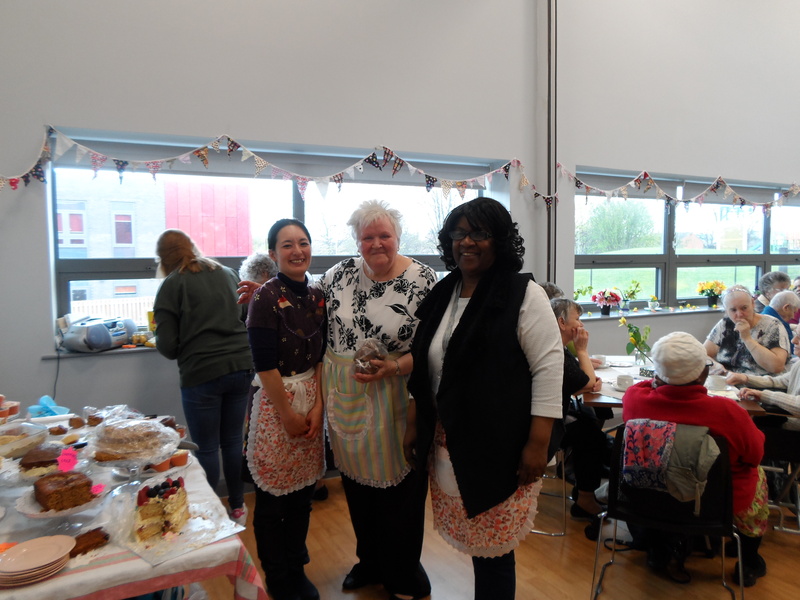 In addition, aprons worn on the day were hand made by a volunteer, flowers/foliage were hand picked and arranged by a volunteer, vases to house them were recycled and decorated by volunteers and members, even some of the table cloths were from volunteers/members. 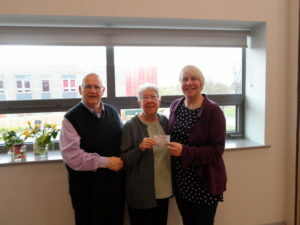 All the prizes were donated by volunteers/members and the Mansion House, and one prize was made by a volunteer. Other decorations around the room were also made and arranged on the day by volunteers. Most of the cakes and buns were hand-made for the day and all the coffee, tea and sugar was donated too. A truly amazing effort.